Linky party has now closed. Mollie : Shadow Shot Sunday.. Thanks Steve, just got to find a red wig now!! That is so cute! Where do I get me one of those? Thanks Linda :)Whoo hoping over now! Hmmm…interesting. Comic relief day! 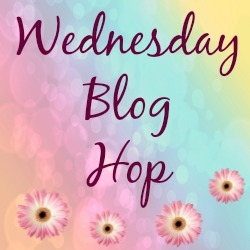 I like it.Here's my Wordless Wednesday! Funny faces, happy kids. Nice picture!You all have a wonderful rest of the week. Aww thanks, whoo hoping over now!! 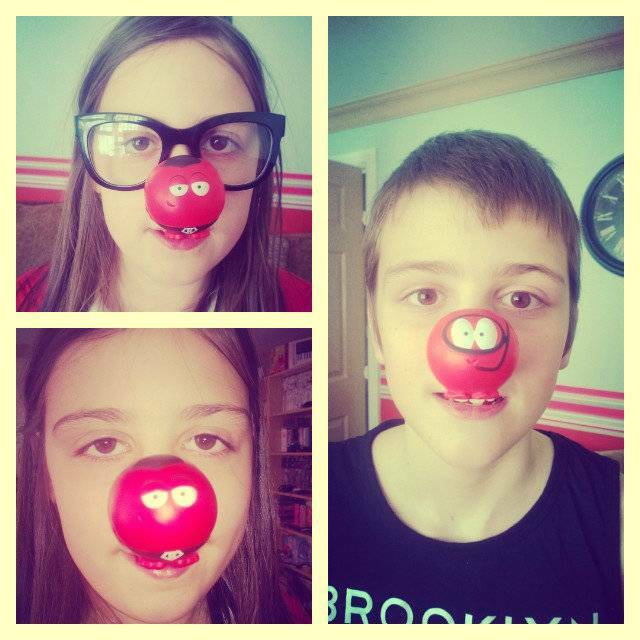 Arr bless ..they look so cute …have a good red nose day Friday !!! Red Nose Day looks like a fun tradition!